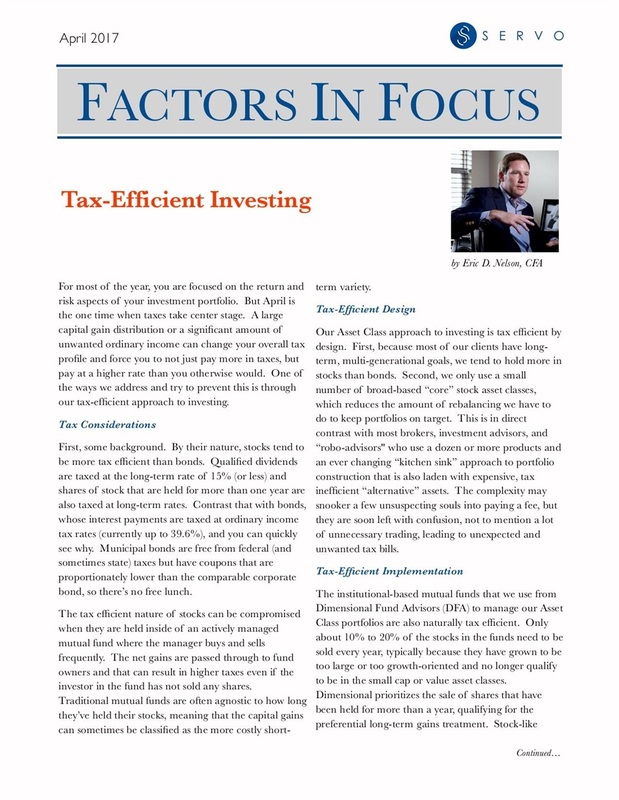 Our April Factors In Focus newsletter has just been posted to the website, which you can read below. 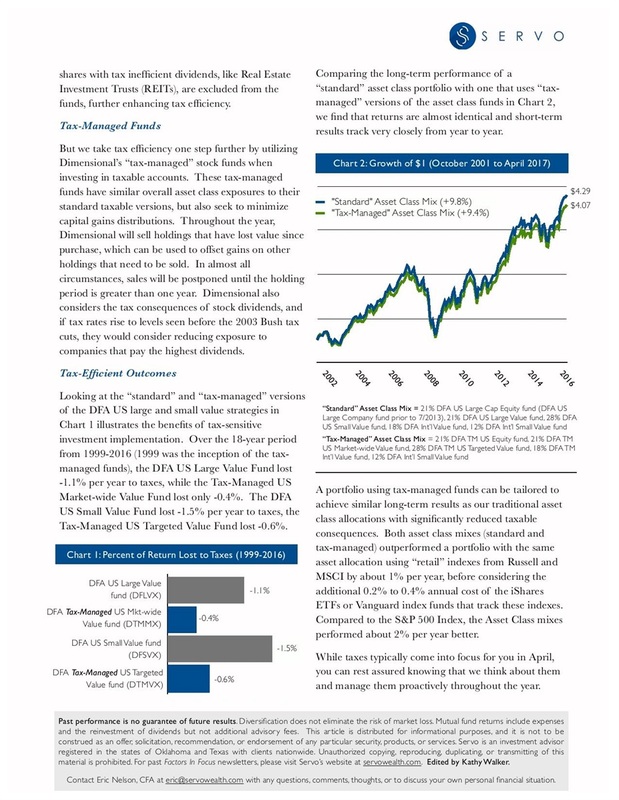 Older newsletters can be found on THIS page. As always, clients will be receiving their copy in the mail shortly.